(Photo courtesy of The Church of Jesus Christ of Latter-day Saints) The Argentina Missionary Training Center, located in Buenos Aires, will close in July 2019. 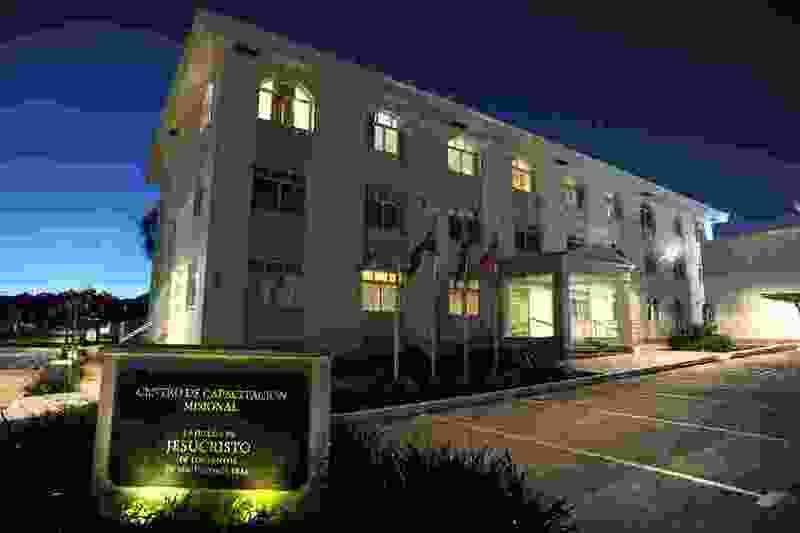 Latter-day Saint leaders are closing yet another of the faith’s Missionary Training Centers — this one in Buenos Aires, Argentina, in July. This closure, the fourth announced by The Church of Jesus Christ within a year, brings the total number of MTCs, as they are called, below a dozen. The others were in the Dominican Republic, Chile and Spain. MTCs, including the flagship facility in Provo, are boot camps, of sorts, where new missionaries undergo intensive language study and gospel grounding before embarking on their proselytizing service. Missionaries who would have been assigned to the Argentina center, the release said, now will be trained in the Mexico and Brazil MTCs. “The decision comes as church leaders continue to seek the best use of resources worldwide,” church spokesman Daniel Woodruff said in the release.